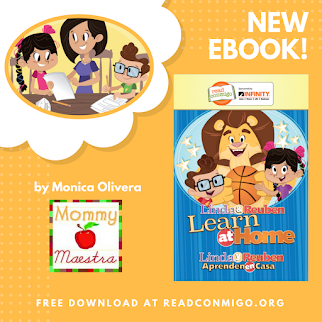 Dear friends, this month I'm so proud to celebrate Women's History Month by participating in the Multicultural Kid Blogs' Women’s History Series. 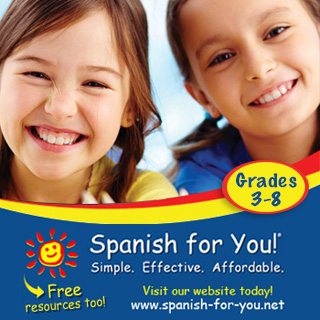 Be sure to visit our main page to see all of the posts and link up your own! 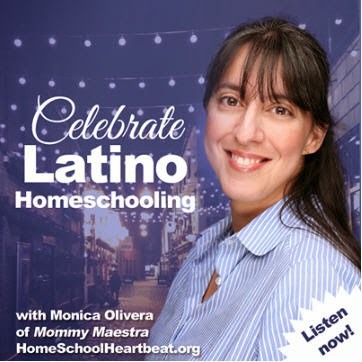 There are so many wonderful Hispanic women who have made an impact on our world's history. Today, I've chosen three who I feel have had the greatest influence. All three are simply fascinating, and while I've limited the information here, I would encourage you to delve into each one and study them yourselves. I would love to know who you would include in this list! Which Hispanic women do you think have had the most impact on our world history? This post contains affiliate links. 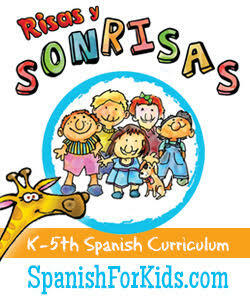 Thanks for supporting MommyMaestra! 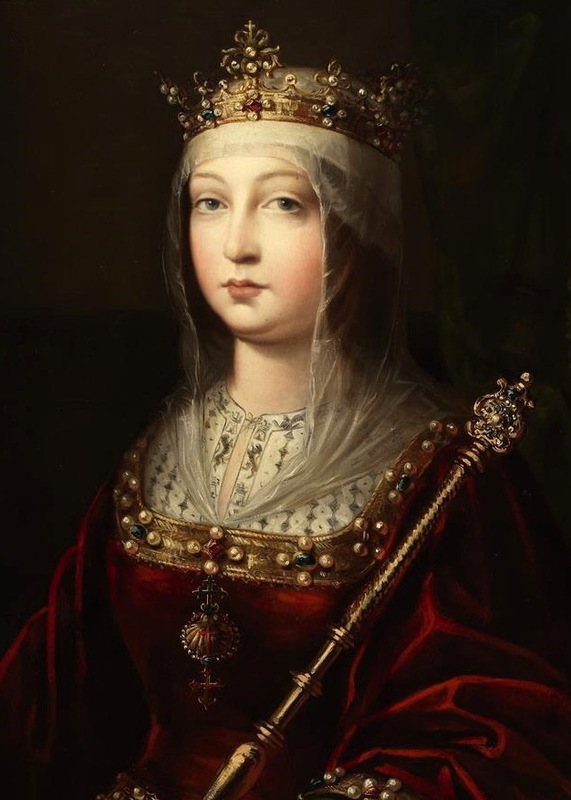 Arguably one of the most powerful women in history, Queen Isabella played a vital role in both Europe and the New World. She is best known for her role in opening access to the New World through her support of Christopher Columbus' voyage, but she also saved Spain from financial ruin and completed the Reconquista. After assuming the throne, she reorganized the Spanish government, reduced the country's crime rate, and reversed Spain's enormous debt. Not only was she the first woman to be featured on a US stamp, but she was also the first woman to appear on a US coin. Sor Juana was a 17th-century nun who lived in "New Spain," or in Mexico when it was a Spanish territory. She was a self-taught scholar and poet who contributed to the Spanish Golden Age. 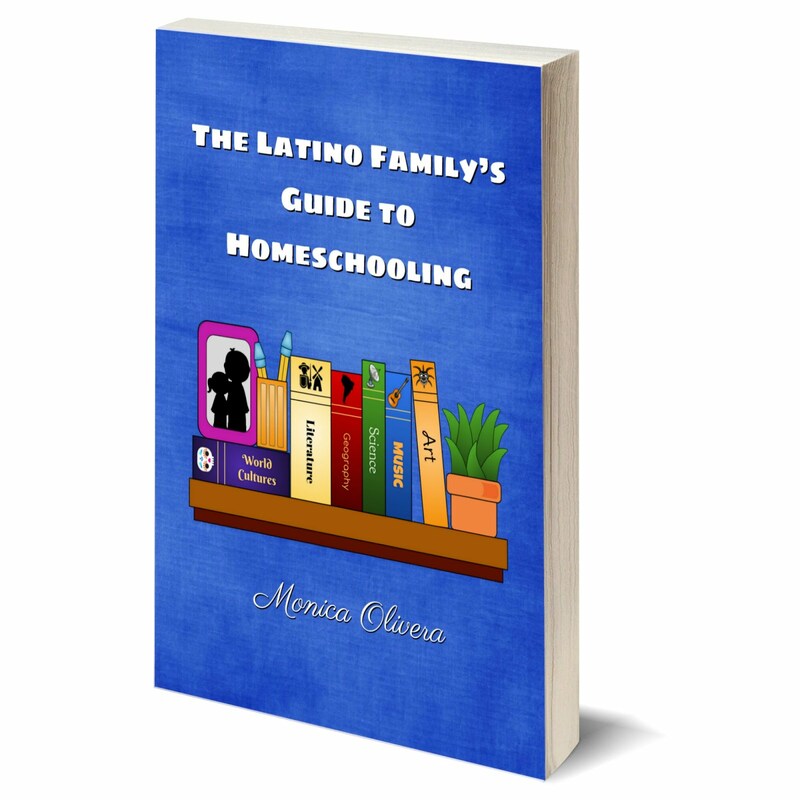 A precocious child, she learned to read and write Latin when she was only 3 years old. By 5 years old, she had mastered math and began writing poetry when she was only 8. 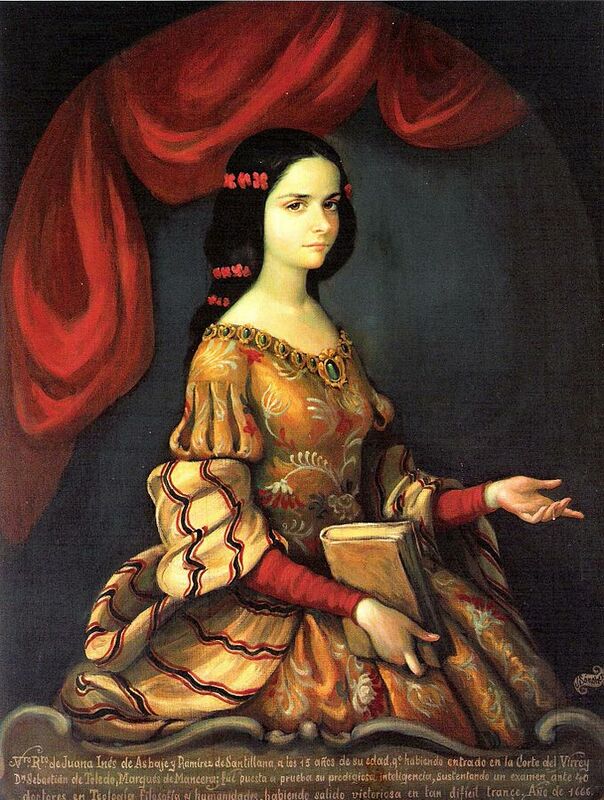 Sor Juana became one of the first women to publicly champion a woman's right to an education. Her knowledge and intelligence earned her a degree of fame throughout New Spain. Though she received several marriage proposals and was admired in court, Juana chose, instead, to become a Hieronymite nun so that she could continue her studies without restrictions. Tlaxcala city. 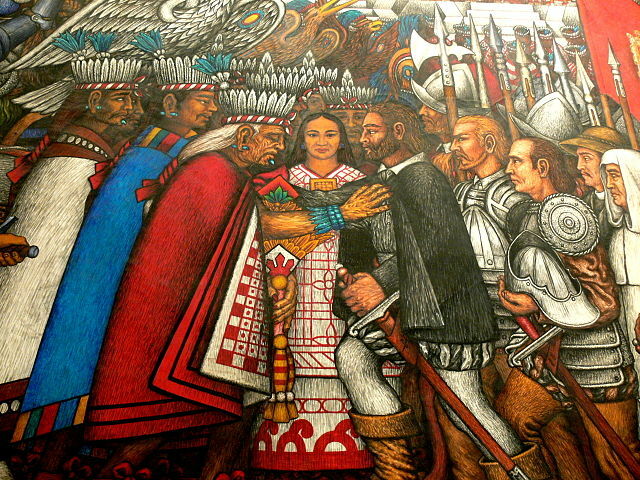 Palacio de Gobierno: Murals - Discussions between the Taxcaltecans and Hernán Cortés. The indigenous beauty, la Malinche, was a Nahua woman and one of 20 female slaves given to the Spaniards by the natives of Tabasco upon their defeat by the Spanish conquerors. She became the interpreter, advisor, lover, and intermediary for the Spanish conquistador Hernán Cortés and played a vital role in the Spanish conquest of the Aztec Empire. He is reputed to have said that after God, Marina was the main reason for his success. (Marina is the Christian name that she took when she was baptized.) She was, in fact, so valuable to Cortés, that most Aztec codices show her drawn standing with the Spaniard explorer. Today, she is viewed with mixed emotions; some consider her a traitor to the indigenous people, while others consider her the mother of the Mexican nation. 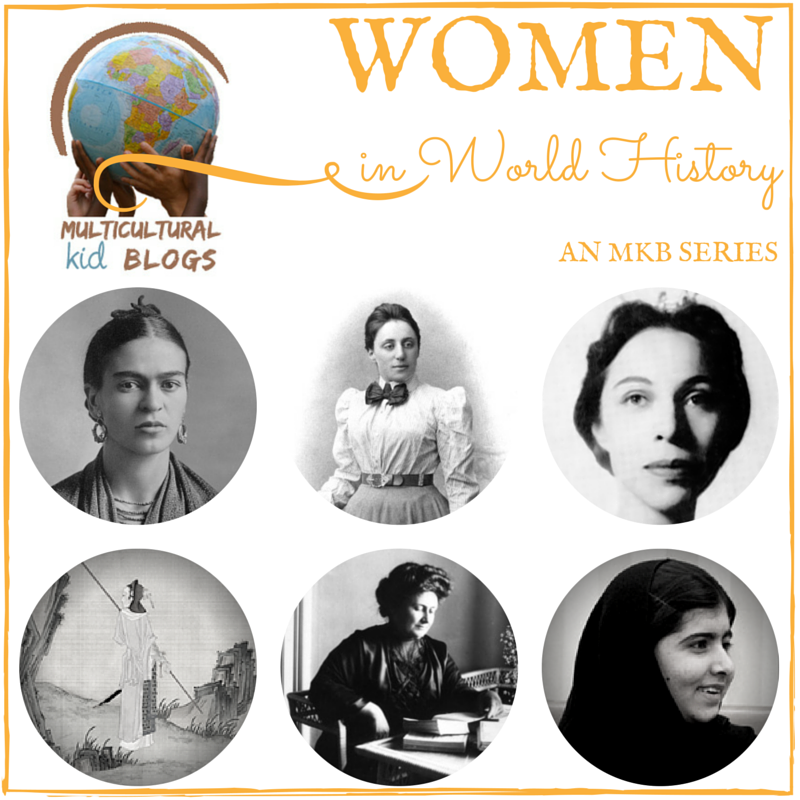 Be sure to visit MKB to read more amazing articles about Women in History!